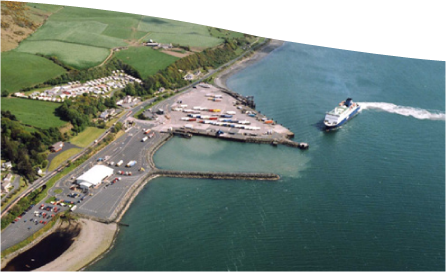 Port of Cairnryan Ltd is the statutory harbour authority governing the operation of Cairnryan port.The company is wholly-owned by Larne Harbour Ltd. part of the P&O Ferries group. P&O Ferries operate a passenger and freight service from Cairnryan to Larne in Northern Ireland. This route is the shortest, fastest commercial ferry crossing between Great Britain and Ireland. 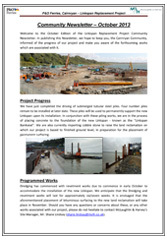 There are up to 16 scheduled ferry sailings daily.